Puppy Packages - Visit Petland Rome, Georgia Today! Petland cares about your new puppy and offers puppy packages to help you get started. 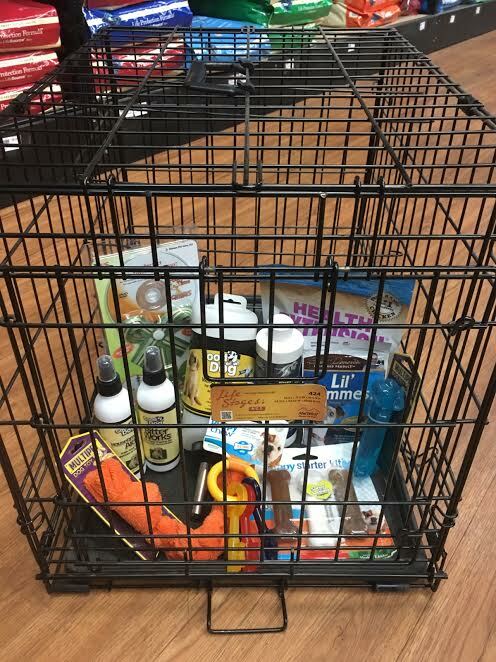 Petland Rome sends each puppy purchased to its new home with all the essentials! 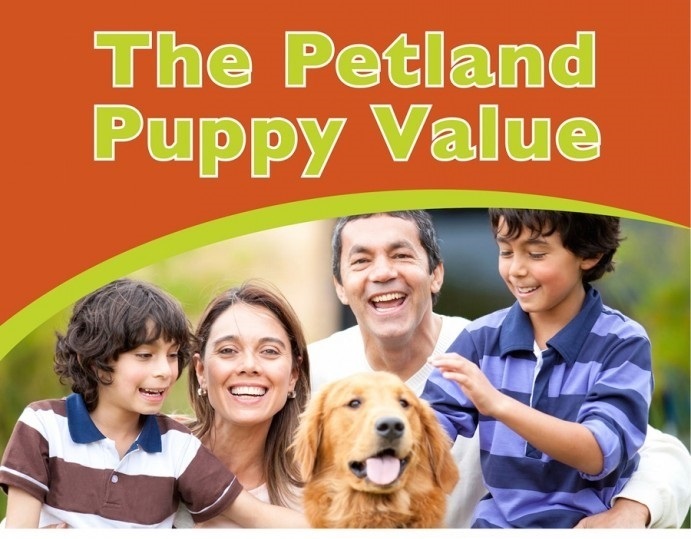 The Value of a Petland Puppy!